Transpac Managers, Inc has been the innovator and leader of insuring downhole tools since 1991. We are the choice provider of Downhole Tool Insurance for operators, contractors and agents. We provide prompt and knowledgeable service, competitive pricing with the highest level of integrity. Coverage for specialty drilling equipment that is lost or damaged while below the surface of the well on a replacement cost evaluation basis. 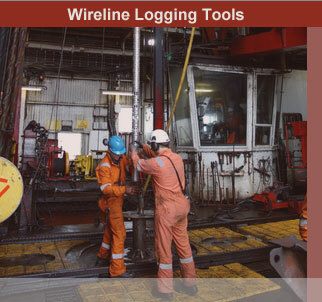 Coverage for wireline logging tools that sustain damage while below the surface of the well performing logging runs. 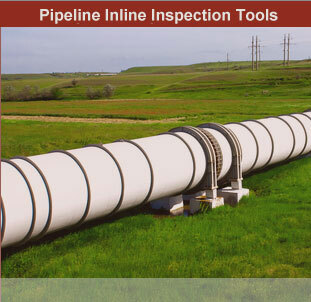 Coverage for Pipeline Inline Inspection Tools on a replacement cost basis for losses or damage sustained while performing pipeline inspections. © 2019 Transpac Managers, Inc. All rights reserved.